Over the weekend, the gaming community has been talking about the news of Telltale Games’ closure. There have been multiple game developers offering a lending hand to those involved and plenty of people sharing a few words about what happened. One of those people was Melissa Hutchison, who shared an emotional, heartfelt letter on the closure of the studio. It was reported that there will be a skeleton crew that will work on Minecraft: Story Mode for Netflix that would make the game playable for the service. It will be an interactive story similar to Stretch Armstrong: The Breakout and Puss in Book: Trapped in an Epic Tale where you get to make choices that drive the story. Telltale had made a deal with Netflix to work on a Stranger Things game as well, but with the closure of the studio, that isn’t going to happen. However, Netflix said that they still plan to make a Stranger Things game. Today, the company made a statement regarding the end of Telltale Games. Minecraft: Story Mode is expected to launch this fall for Netflix. There hasn’t been any word of a delay despite recent events. 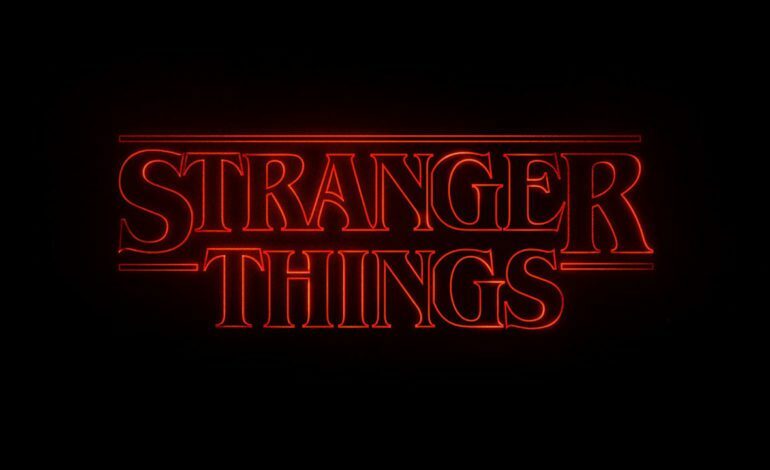 It is interesting that Netflix is looking for someone else to bring Stranger Things to life as a game. What makes it so intriguing are the possibilities of what the Stranger Things game could become. When it was announced that Telltale would be making the game, you knew that you would be getting an episodic, story-driven adventure game that focused around choice and consequence. Depending on who Netflix chooses to partner with, a Stranger Things game may look completely different. We will just have to wait and see what happens.